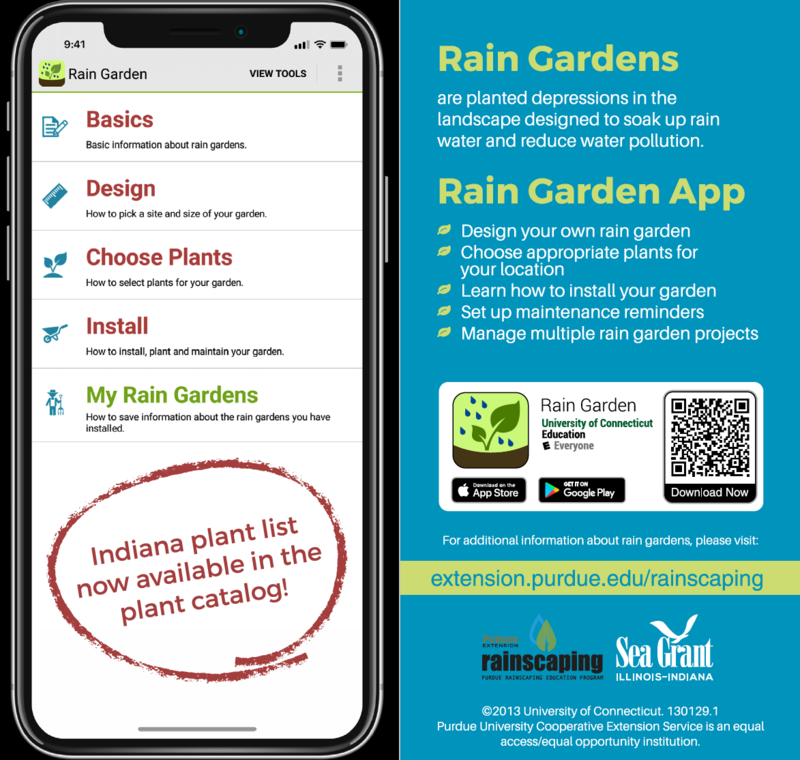 A smartphone app named “Rain Garden,” designed to help people plan and build rain gardens across America, is now customized with a specialized list of plants suited for Indiana. Through video tutorials, diagrams and tools, the app makes it easy to learn the basics of designing, installing and maintaining a rain garden. Many people and communities use sustainable landscape design and management practices, such as rain gardens, to prevent polluted stormwater runoff from flowing into nearby rivers and streams and harming the water supply. To stop runoff from reaching water bodies, stormwater can be directed toward rain gardens to be absorbed by plants and soils. 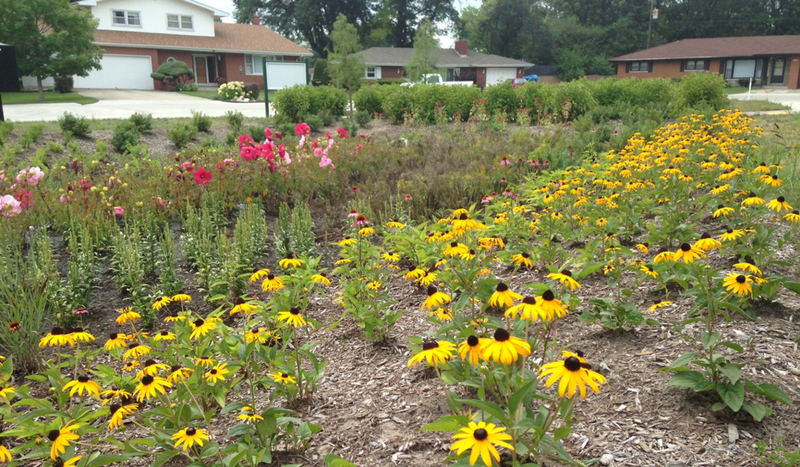 Hoosiers can download “Rain Garden” for free through the Apple or Google app store.  Created at the University of Connecticut, the app includes tools for determining soil type, measuring the area needed for the garden, and managing multiple rain garden projects. The Indiana plant list was made possible by Kara Salazar of Illinois-Indiana Sea Grant and the Purdue Rainscaping Education Program, Rosie Lerner of Purdue Horticulture and Landscape Architecture, John Orick of the Purdue Master Gardener program, Kris Medic of the Purdue Extension Community Development program, Jane Frankenberger of Purdue Agricultural and Biological Engineering, and Laura Esman of Purdue Forestry and Natural Resources.